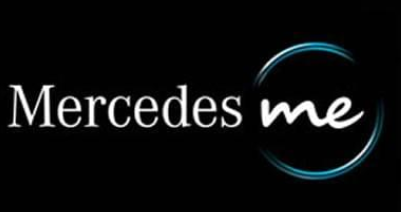 The Mercedes-Benz me store at the Aberdeen Centre in Richmond showcases the latest models with on-site test drives and an interactive TV screen that lets shoppers build a customized Mercedes-Benz. 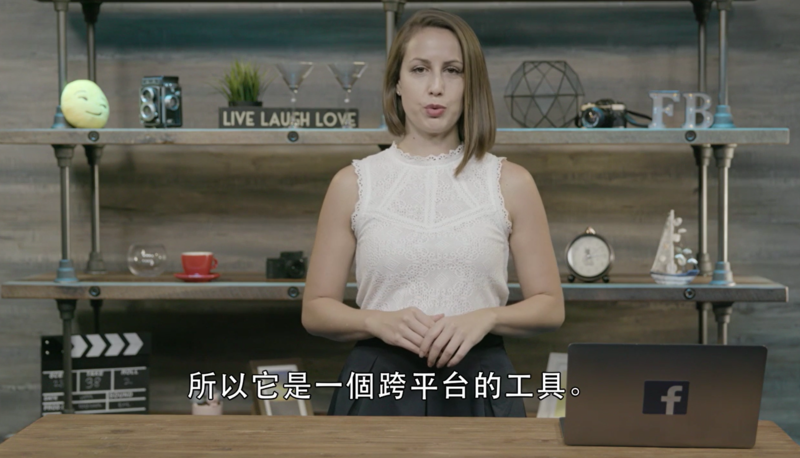 To celebrate Chinese New Year in 2017, Mercedes-Benz was looking for a campaign to help them raise their brand awareness as well as increase followers on the popular Chinese social media platform, WeChat. 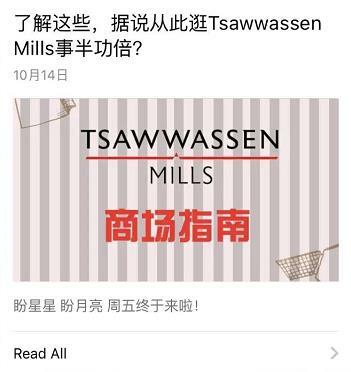 We put together a campaign that would coincide with the mall’s Chinese New Year celebrations on January 27, 2017 – taking advantage of the busy foot traffic that day. We came up with a digital ‘spin the wheel’ contest that users could access by scanning a poster’s QR code at the Mercedes me store. Prizes included Mercedes-Benz replica car models, accessories like key chains, sunglasses, t-shirts, footballs and golf sets. 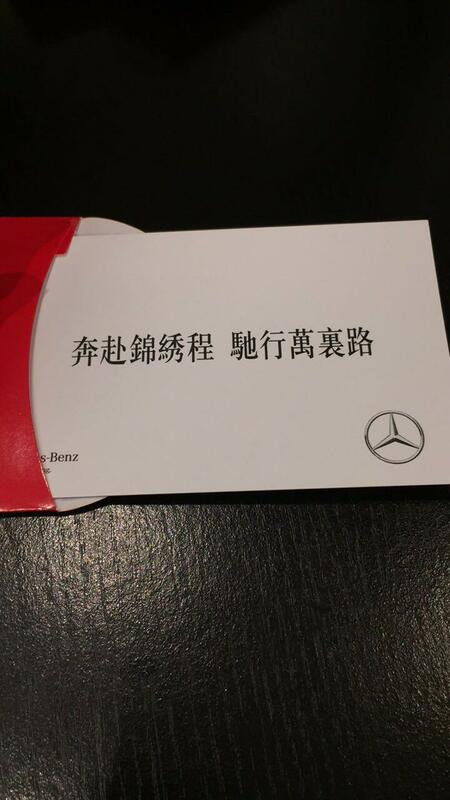 Originally, participants only received a red envelope if they followed Mercedes on WeChat. The envelopes turned out to be so popular that we started freely giving them out, as people were coming in the store asking specifically for them! 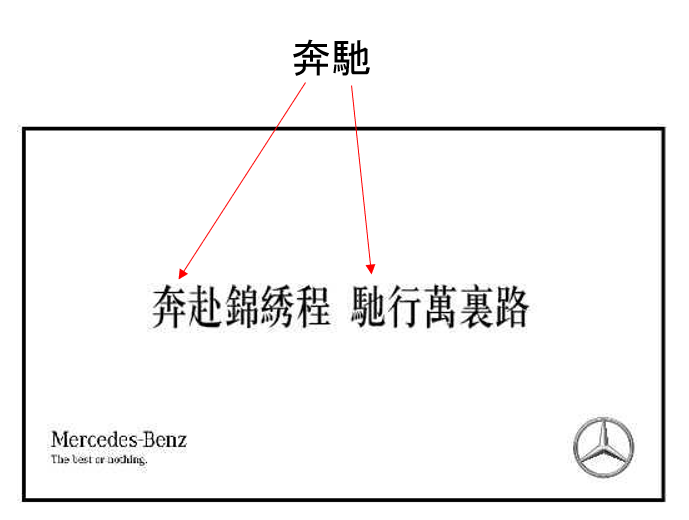 We also culturally adapted Mercedes’ English posters for this special event, to address their local Chinese audience. 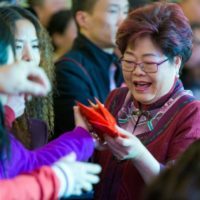 The location was perfect, and the mall was packed that day with other festivities such as lion dancing, a Chinese flower fair, and dance performances by the Vancouver Academy of Dance. 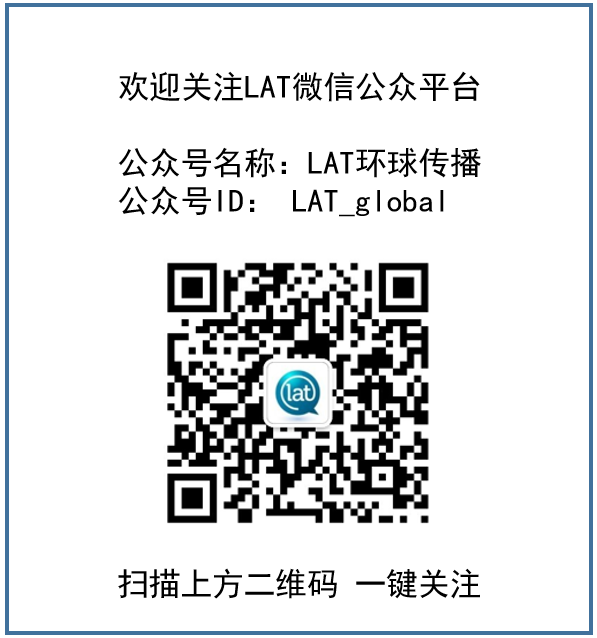 In fact, the store was so busy that the campaign ended early! 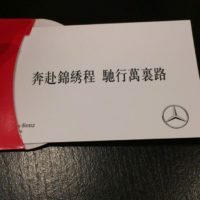 Therefore, from just a few hours’ work, Mercedes saw an increase of 80 followers on WeChat, and many more happy shoppers left with the incredibly popular lucky red envelopes. 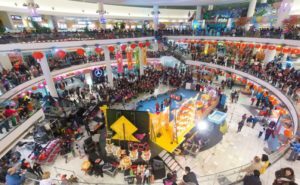 Richmond’s Aberdeen Centre during the Chinese New Year celebrations.